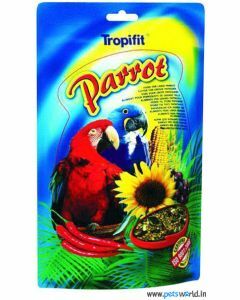 Parrots and parakeets are the most common bird people own as pets as they are more affectionate, colourful and intelligent compared to other pet birds. 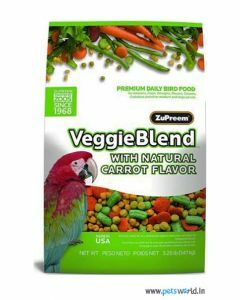 When they are cared for and trained properly, it can be a satisfying experience for your family. A well balanced diet is the key to keeping them energetic and active. 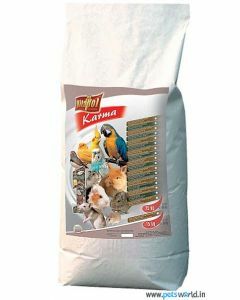 Their natural diet is made of fruits (mostly seed-bearing), nectar, seeds, pollen, buds, and sometimes small animal prey. 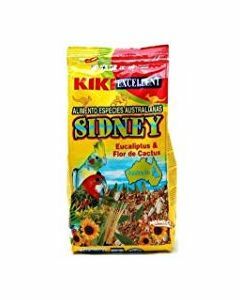 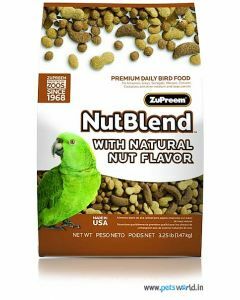 When domesticated, parrot-parakeet food has to be given proper attention when choosing green parrot food online. 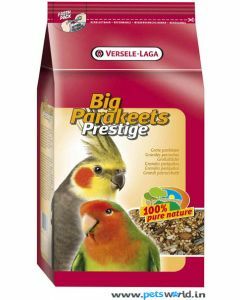 Our products at Pets World aim at providing the birds with a wholesome diet rich in minerals and vitamins that are essential for the health, vitality and longevity of your pet. 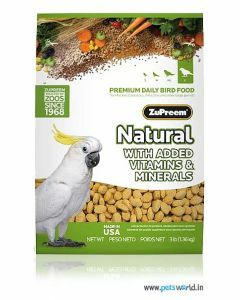 Our array of products from ZuPreem come with ingredients, in addition to the essential nutrients, like carrots, nuts, fruit flavours, etc. 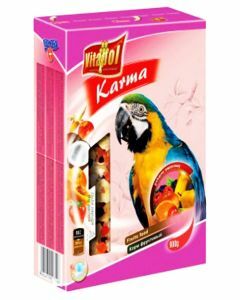 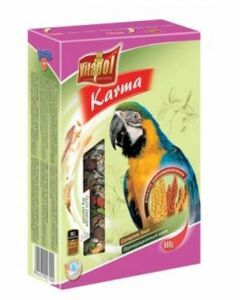 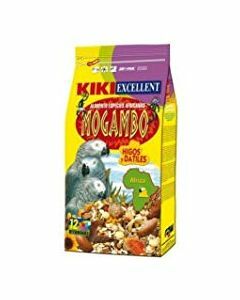 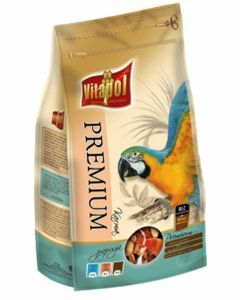 Depending on the size of the bird, our foodstuff is produced accordingly.Other products from Vitapol, Kiki, Tropifit and others also contain vital nutrients in addition to other naturally occurring ingredients that form a major chunk of parrot-parakeet food. 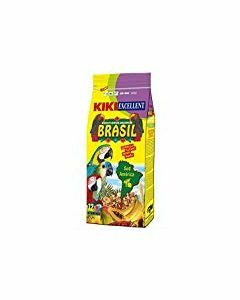 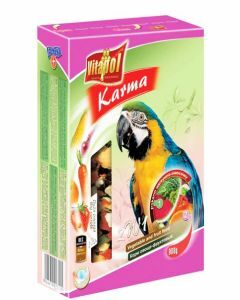 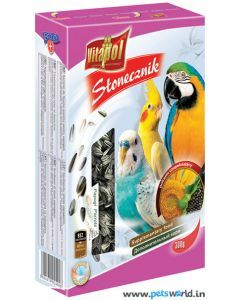 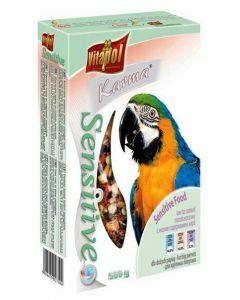 At Pets World, we also stock vitamin based parrot-parakeet food that is essential for the well-being of your pet. 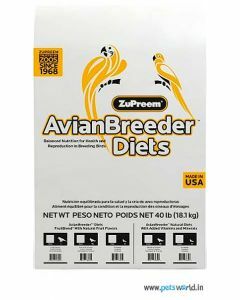 For example, Nekton offers products that supplement vitamins that are often deficient in certain diets. 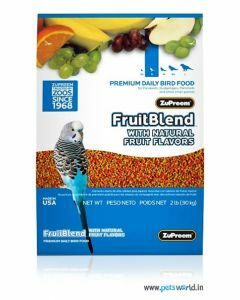 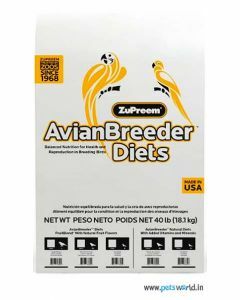 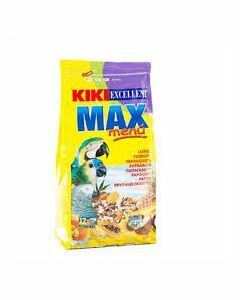 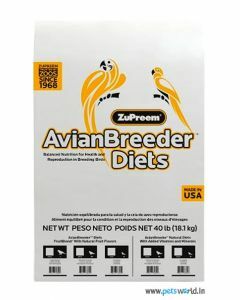 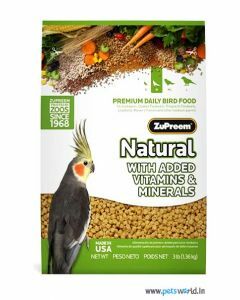 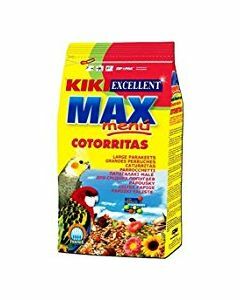 Choose from these bird foods online as they are economical and beneficial to your pet bird.